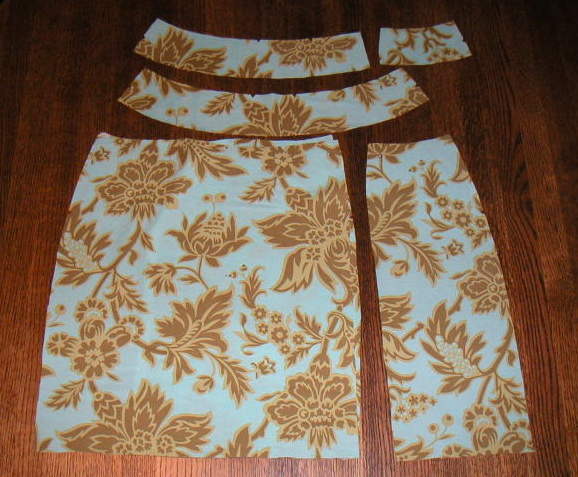 I managed to cut out the skirt pieces last night while watching the NBA finals. I don't know if I'll be able to start sewing tonight, but I think this could make a perfect Saturday afternoon project. On the knitting front, I am considering the Tivoli t-shirt as my next project after seeing it on Flickr.